Piece size: 1/2" & 5/8"
This listing is for mix size pack! QTY: Choose from drop-down menu. 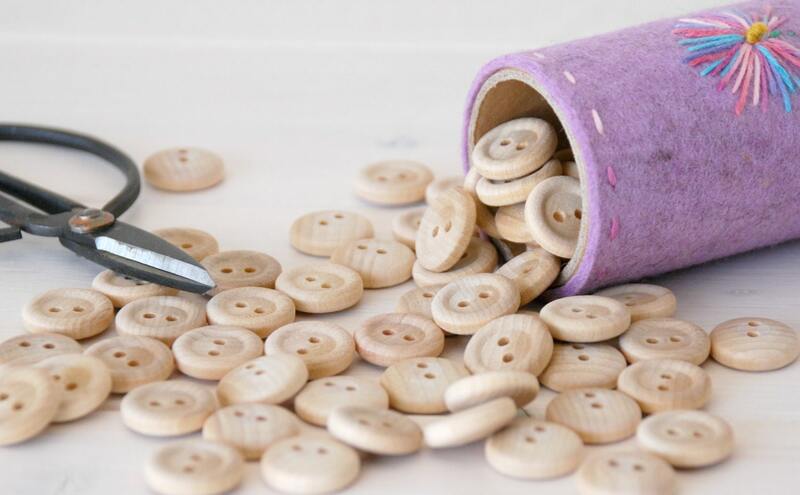 Your will receive 26 (13 of each size) or 50 (25 of each size) round wooden buttons. 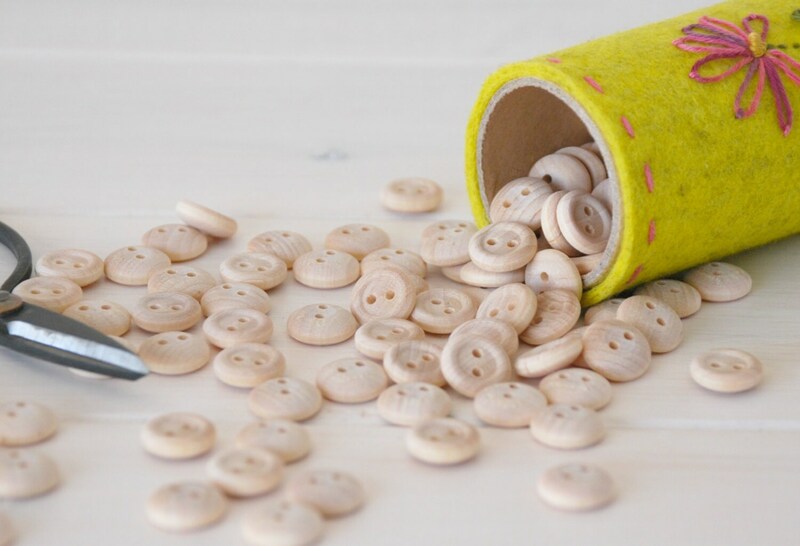 These little wooden round buttons are super cute!! 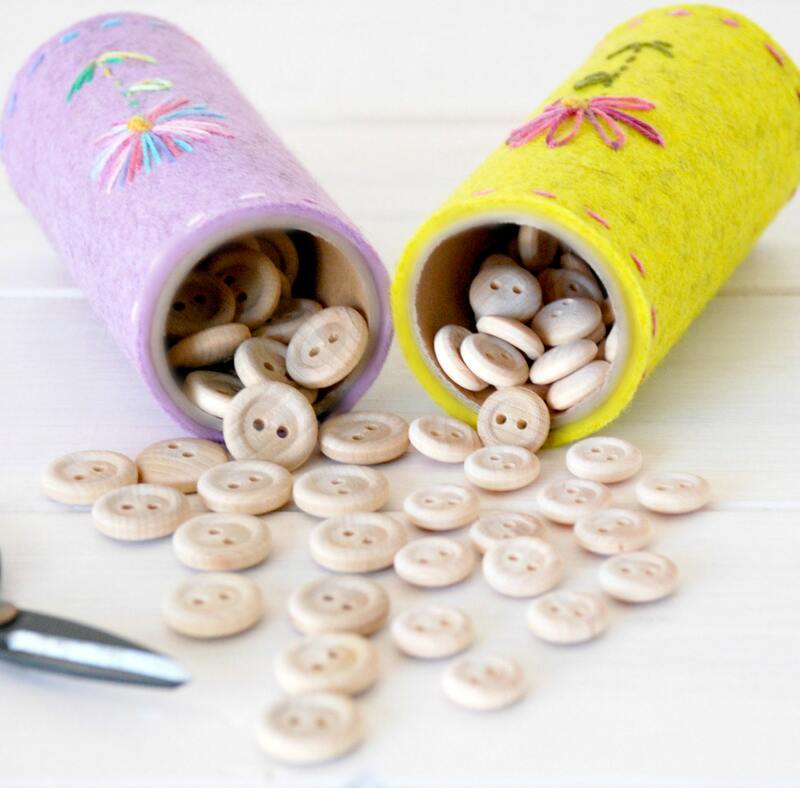 They are great fro crafts, doll clothes, decor, etc. You can have fun and add some color to them!! Buttons are lovely and service is extremely fast!